145 Germain Street, formerly the Bonnell Dental Infirmary, is located in the heart of the uptown action, just about at the corner of Princess and Germain Streets. It’s easily within a few minutes’ walk of numerous restaurants, bars and shops – the newest and hippest, along with the older and more established! The Union Club is just one building away from 145 Germain, across Princess Street. Although membership is usually a strict requirement, guests of Chipman Hill Suites are able to dine, membership free, for lunch on weekdays. 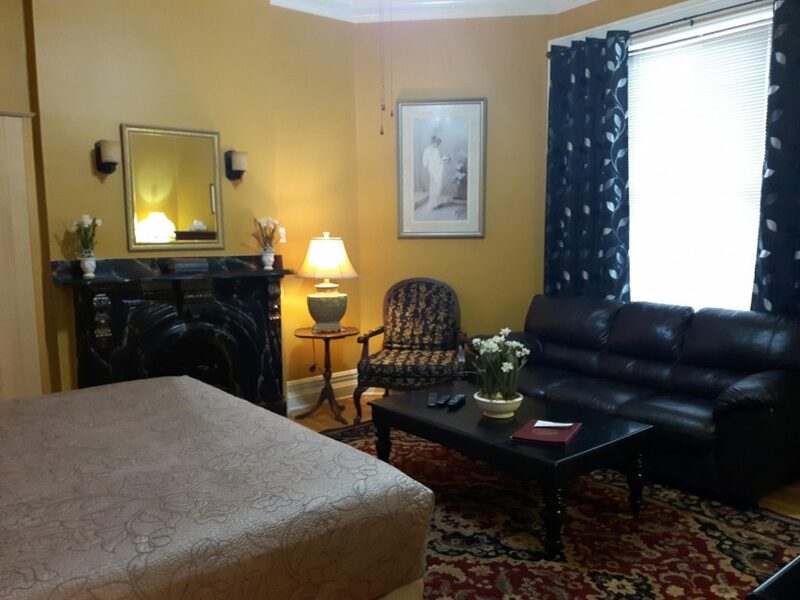 If you’re staying at 145 Germain Street while in town on business, we encourage you to take advantage of the proximity of your temporary home to this venerable club! If you’re not in the mood to try something quite so formal, a 2-minute walk down Princess toward the water will take you by Big Tide Brewing Co., Britt’s Pub & Eatery, Happinez Wine Bar, O’ Leary’s Pub, AND Callahan’s Pub (for those who really just like to shake it up on the dance floor, this is THE late night place!). And all this is just down the hill…. take about 30 seconds to walk up Princess Street, and you’ll come to Decimal 81, which boasts authentic European dining. 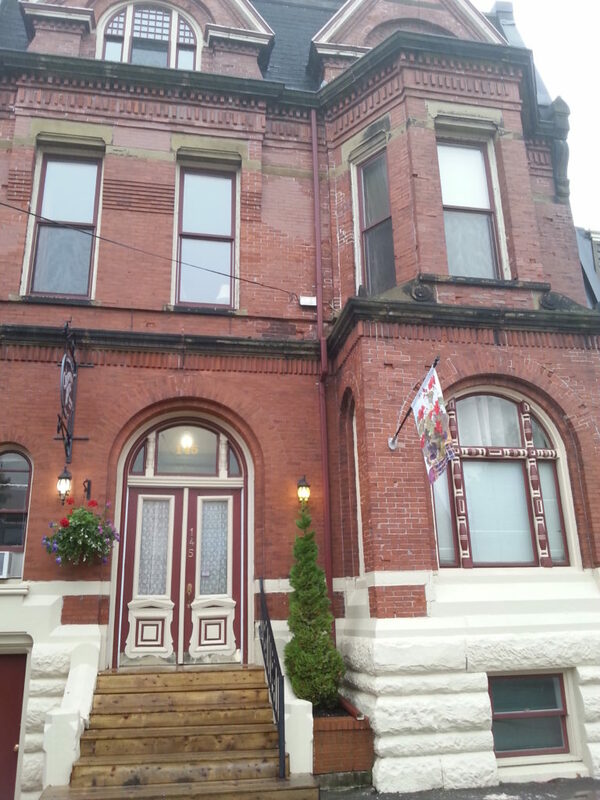 Don’t forget to check out Uptown Saint John to see how to best #livelifeuptown and #lovelifeuptown from your home at 145 Germain Street! Germain Street is considered by many in the know to be the most prestigious residential street in Saint John, situated as it is so close to the uptown action, but running to the south with increasing quiet and mature trees shading the magnificent architecture that lines its sides. 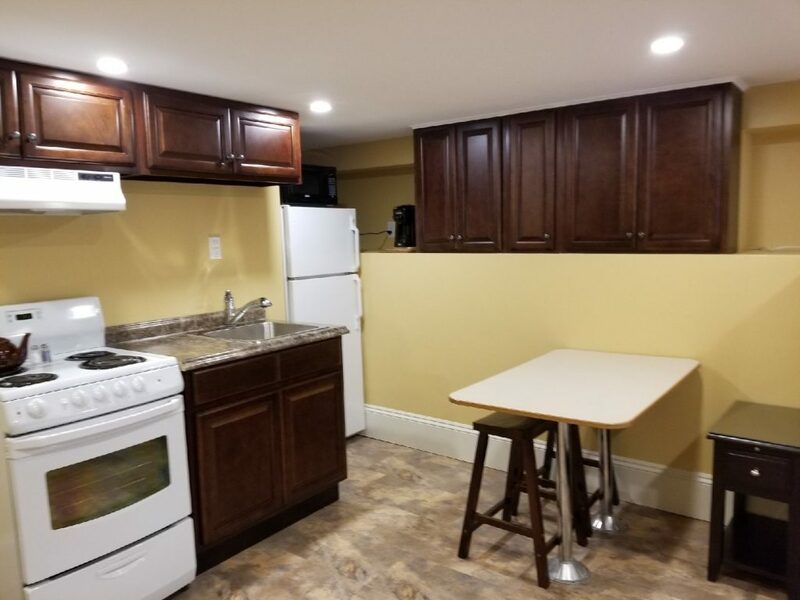 The Germain property boasts nine lovely units on four floors, starting with a small bachelor and compact one-bedroom unit at basement level. 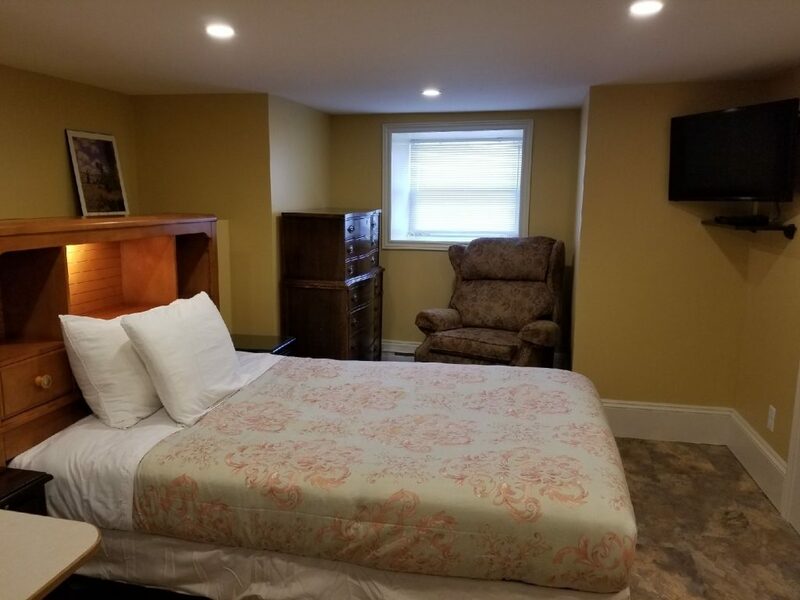 From the main floor thru to the top we have a variety of sizes from small bachelors to large one-bedrooms, in bed sizes ranging from double to king. 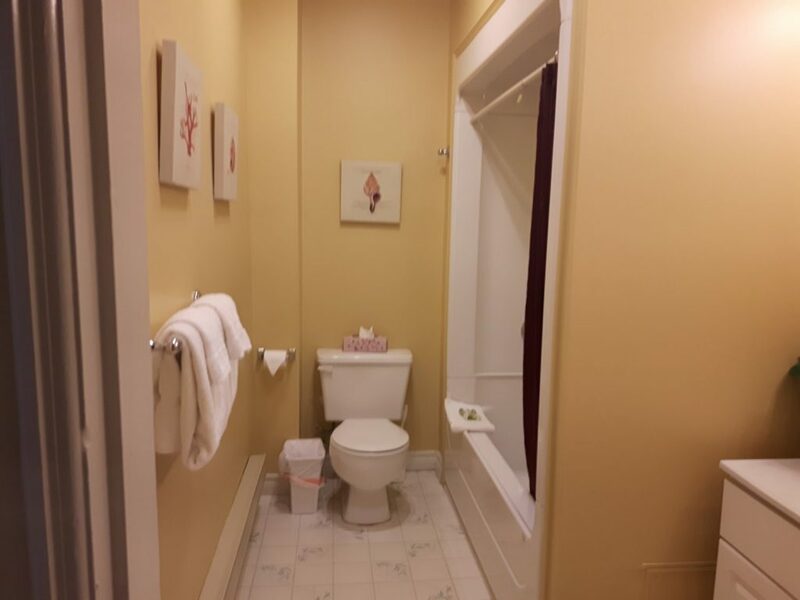 Except for those in the three smallest units, the ensuite bathrooms all feature jetted bathtubs. 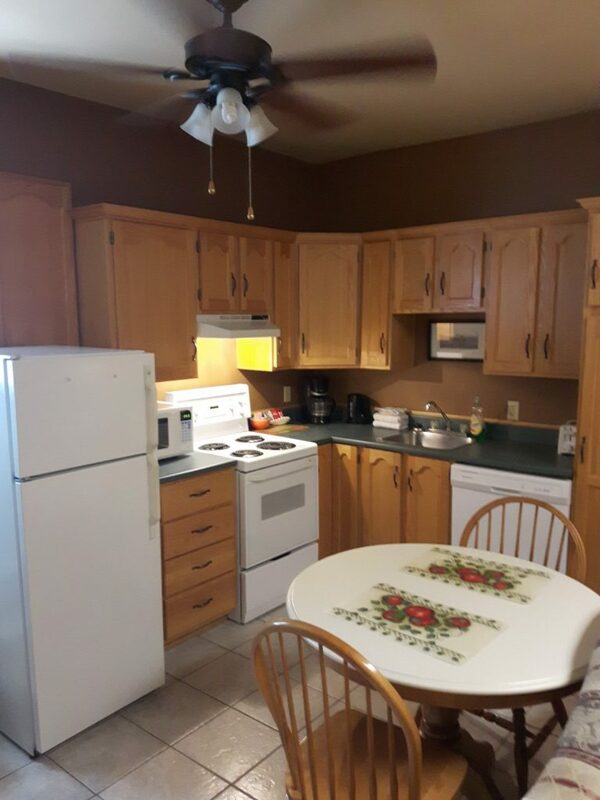 Except for the smallest unit, which has a fully equipped kitchenette, the rest feature full kitchens. 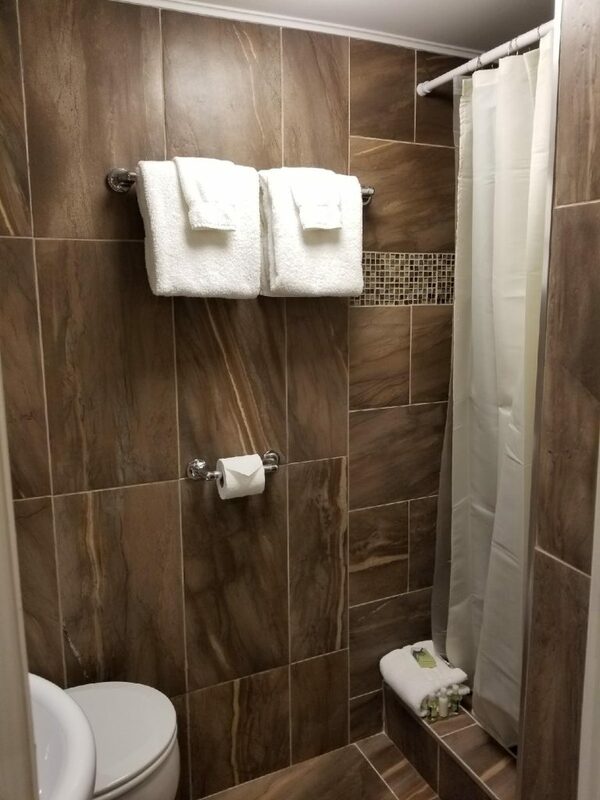 The complimentary guest laundry is located on the main floor. 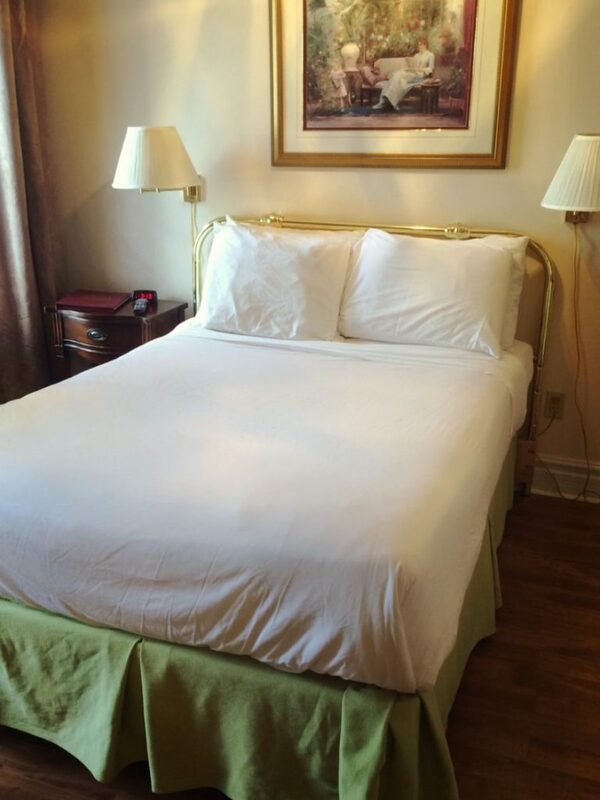 Germain is primarily booked out for monthly stays, but as at Mecklenburg Street, we can occasionally fit nightly guests in between longer term stays. 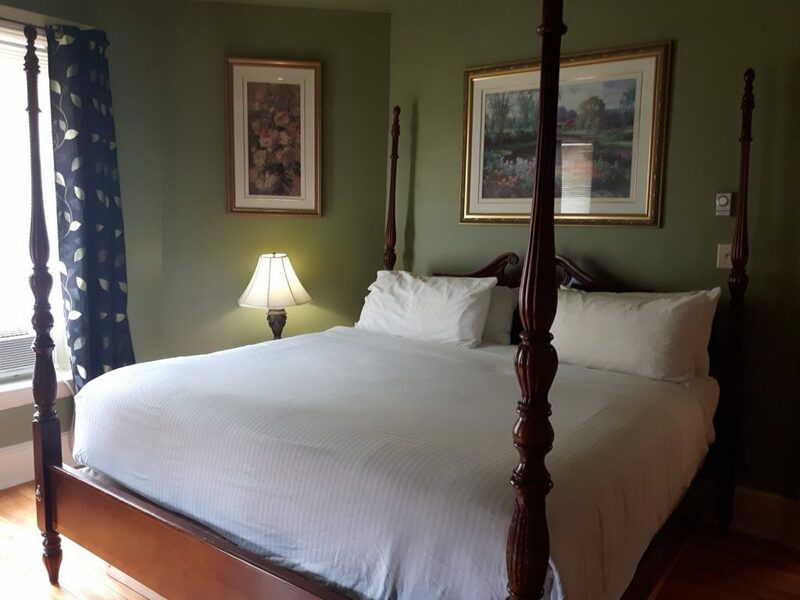 For information on parking at 145 Germain Street, please contact our friendly Innkeepers. 145 Germain Street has a Walk Score of 98.